Our attorneys represents people who have been bitten or attacked by a dog in Minnesota or North Dakota. Northern Minnesota Dog Bite Lawyer. Millions of people are bitten by dogs every year in the United States. A dog bite is a terrifying experience. Seeing your child get attacked by a dog is horrible. The most likely groups to be bitten or attacked by a dog are small children, the elderly, and postal service carriers. As you might expect, the U.S. Postal Service is a champion of dog bite prevention. Whether a dog bites you while you are working, such as a UPS driver, FedEx delivery person, or postal letter carrier, or simply minding your own business, you might have a claim for injuries after a dog attack. A dog bite might require stitches at the emergency room. A dog bite can get infected. Most dog bites cause scars and scarring. A dog bite might cause lost time from work and medical bills. 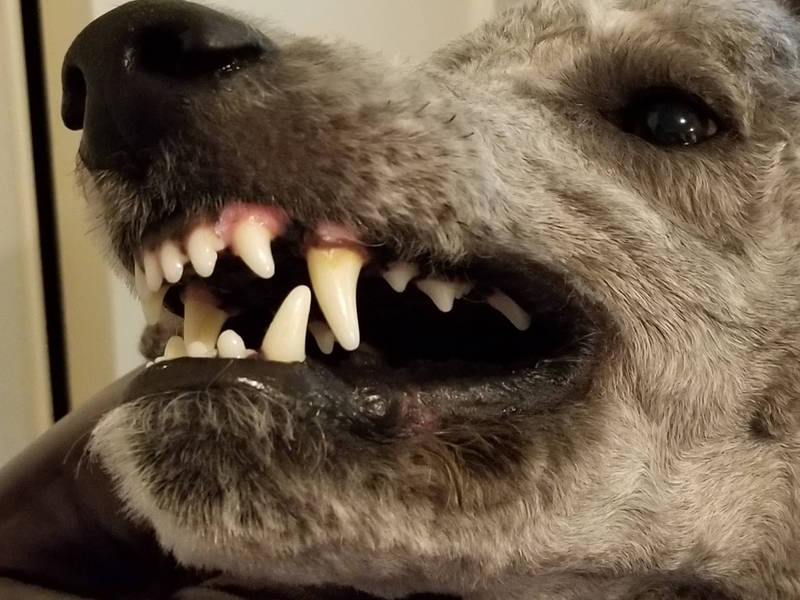 Dog bites can cause post traumatic stress disorder and nightmares from the shock and fear of a dog bite. Minnesota and North Dakota have laws that make dog owners responsible for the actions of their dogs. Minnesota has a strict liability dog bite statute. A dog owner is responsible for any damage, such as a dog bite or injury, caused by the dog. In Minnesota, a dog does not get one free bite. Unless you provoke the dog, the dog’s owner is absolutely liable for any damage caused by the dog. The dog does not have to bite. If a dog jumps on a person or pushes a person, and causes injury or damage, the dog owner must pay for the damage. In Minnesota, the dog owner’s homeowners insurance usually pays for the damage caused by the dog. If the case needs an lawyer, the insurance company usually pays for the dog owner’s lawyer. The Minnesota and North Dakota dog bite attorneys at the Stowman Law Firm, P.A., represent people who have been bitten by a dog or hurt by a dog. You can call us with questions, and we can help after you have been bitten. Your initial consultation is free. There is no charge to talk to us in person or on the phone.